ICANN has been strongly defending the newly approved proposal to introduce thousands of new Internet domain names. The California-based nonprofit was recently attacked by the Association of National Advertisers (ANA) in a letter expressing fervent concerns with the new policy. As a result, ICANN has publicly defended the process and policy. The ANA consists of major U.S. corporations such as Apple, Home Depot and Verizon who raised many issues with the most critical being that the trademark owners are required to defend their brands as a result of the introduction of so many new domain names and extensions. They indicated that the expense to conduct such a task will be extraordinary. Furthermore, the association argues that many companies will be compelled to apply for the all new top-level domains related to their business at $185,000 per domain name. 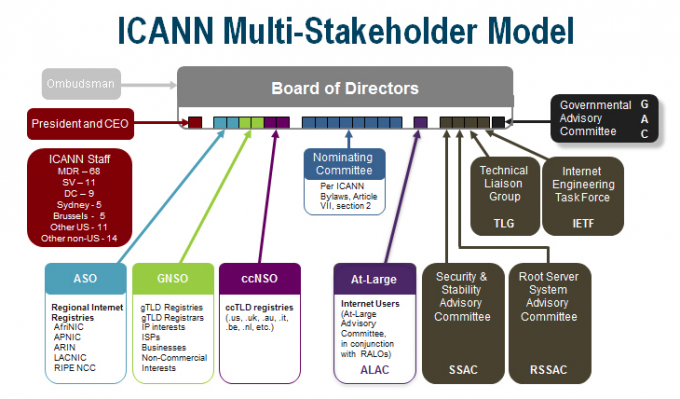 Additionally, the ANA claims ICANN is failing to follow its own rules by requiring that its policies are to be adopted through a bottom-up consensus process. Therefore, the organization has called on ICANN to withdraw the proposal or work in conjunction with trademark owners to revise it. ICANN sent a written response to the ANA that noted Internet stakeholders have had ample time to comment on the new proposal. Also, they stated that many of the suggestions proposed by the ANA were included in the final proposal, approved June 2011. The CEO of ICANN quantified that the declarations in the statement from ANA were problematic in several ways with the most sever mischaracterizations regarding the ICANN approval process. The domain name process has been developed over six years of implementation planning and policy. There have been a variety of significant actions taken to find equilibrium amongst all vested parties while protecting them. He additionally stated that ICANN will vigorously defend the model while defending its duty to act in accordance with the established bottom-up process. Additionally, this covers the broad public interest of the entire global Internet community as opposed to the interests of specific parties or groups. ICANN knew once the process was released to the public and commercial entities that they would be vigorously defending it to ensure its implementation. Although there are only several months until the registration officially opens, there will definitely be additional controversies that are publicly announced.